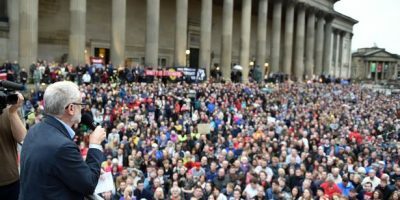 The EU referendum result was a big blow to the left – in Britain and across Europe. 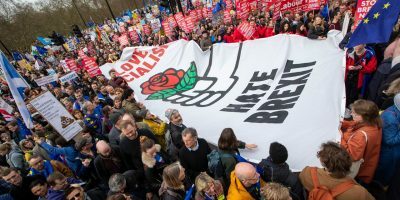 From trade unions to progressive political parties and social movement activists, the left overwhelmingly argued for a critical remain case. 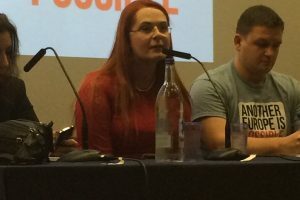 Saturday’s event was one of the first opportunities the left has had to regroup, discuss what went wrong, and decide what steps we should take as the negotiations and conflicts over Britain’s position within Europe begin. 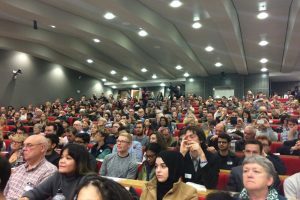 Co-organised by Another Europe Is Possible, Open Democracy, the Democracy in Europe Movement 2025, and the LSE Human Security and Civil Society Research Unit, Brexit Britain brought together academics, political figures and campaigners from across the progressive movement. Opening the event, Mary Kaldor, Professor of Global Governance at the LSE, noted how ‘we have found that “take back control” means handing power to an extreme right wing cabal’. Stressing the importance of the event, she would be one of many contributors expressing ‘alarm at the speed at which this tragedy is unfolding’. While there was an energy and buzz in the room, the event was above all else an opportunity for careful reflection over rhetoric. 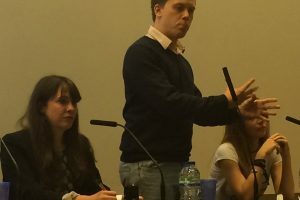 Owen Jones urged participants to be nuanced in how they discussed the relationship between class and the Leave vote, noting, for example, the significant variation between the different towns and cities of the UK. Most of all, he argued, ‘it is a failure of the left that many working class people look at service cuts, job insecurity and housing through the lens of immigration’. 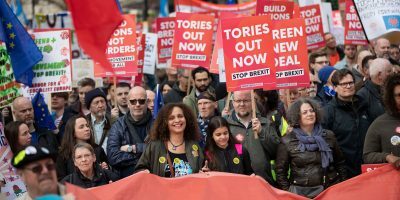 Ash Sarkar, of Novara Media, argued we must ‘look beyond the spectacle of fear – of saying how terrible everything is – and on to political analysis’ of the situation. 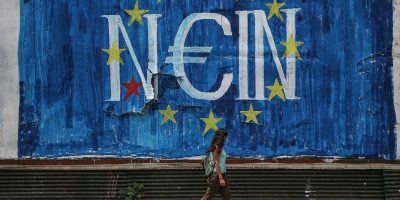 While Yanis Varoufakis of the Democracy in Europe Movement similarly said, ‘we must grasp the constituents of our failure and not blame anyone else’. This sense of criticism and reflection was the overarching theme of the day. But the event was also about more than reflection and ideas. The closing session provided an opportunity for agreeing practical steps forward. 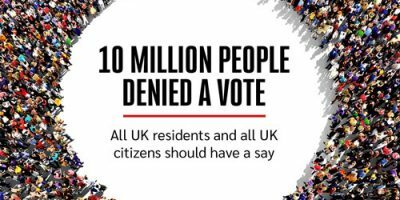 A declaration was agreed after a process of amendment committing Another Europe Is Possible to a series of progressive campaigning priorities in the Brexit negotiations, and to work towards an agreement to join forces with the Democracy in Europe Movement. The declaration also reflected the results of a recent online consultation of Another Europe Is Possible supporters which had seen over 1,300 people participate. There was also a general feeling that more time for discussion and agreement of policy was needed with a further conference called in January. It will be preceded by local and regional participatory forums across the UK to feed into the final conference.